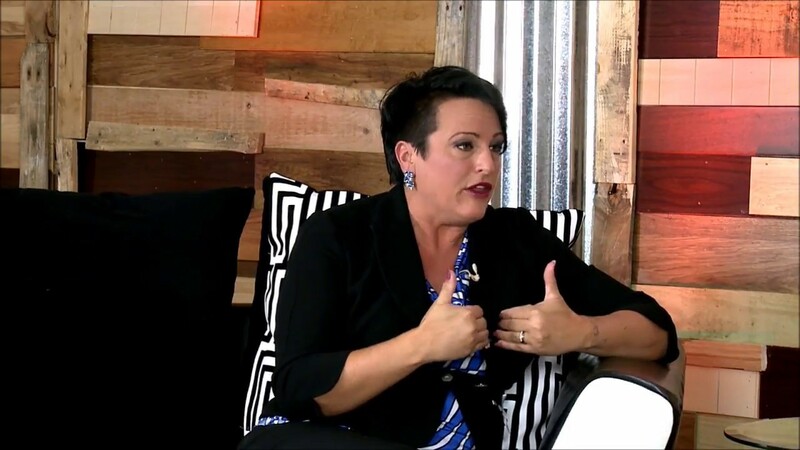 Tina Levene is a Professional Speaker that works with Corporate Companies, Agencies, Schools and Churches to create a Safe, Positive and High Performance Culture by Preventing Burn-Out, Igniting Passion and Developing Leadership Skills. Tina's many years of being a Clean Comedian contributes to her presenting Keynotes as a Humorous Motivator that are entertaining, engaging and uplifting! Tina is "medicine for your soul!" Here topics for Professional Development are equipping audiences with self care and wellness techniques, as well as developing leadership skills. Tina is professional, personable and flexible. Conference Coordinators love working with Tina because she makes them look good! 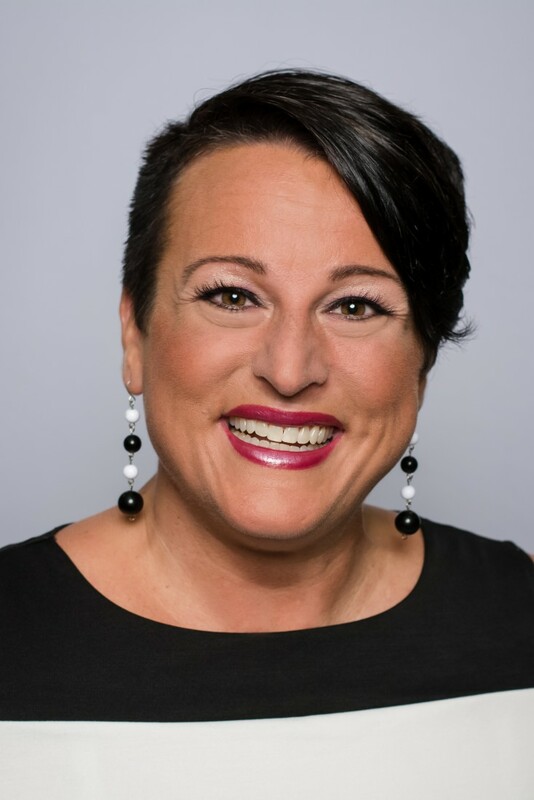 Tina Levene is a Professional Speaker that works with Corporate Companies, Agencies, Schools and Churches to create a Safe, Positive and High Performance Culture by Preventing Burn-Out, Recovering from Burn-Out, Igniting Passion and Developing Leadership Skills. 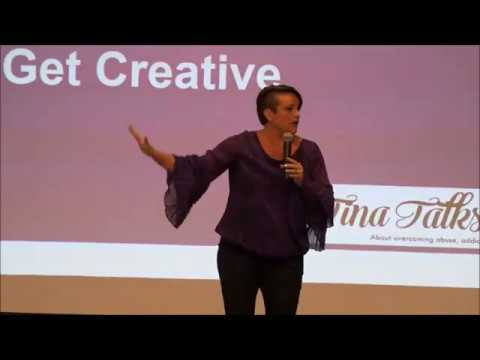 Tina is a Humorous Motivator which means your audiences will laugh and have a great time! She is engaging, entertaining and rejuvenating! Please include a sound system with microphone. I get the audience up and active! My services are not a sit down and be bored event. I love to activate people to brainstorm ways to become a better person or to have hope. It's a life changing movement, not just a moment. I have always loved comedians such as Carolyn Burnett, Bill Cosby and all the 'old timers' that founded stand up comedy. There are many Christian Speakers I admire such as Joyce Myers and Jeanne Robertson.